Posted on 26 November 2013, in Uncategorized and tagged conservation, disaster, disaster recovery, ewen, Gayndah, Jo, lydia. Bookmark the permalink. 1 Comment. 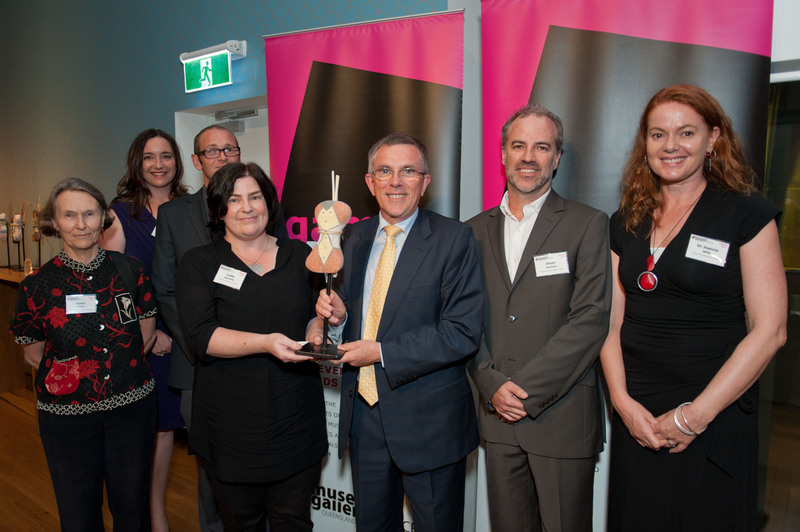 Go MDO team – doing a great job for Queensland!